Revel in the luxury performance that comes only from the world leader in ultra-lightweight golf equipment. 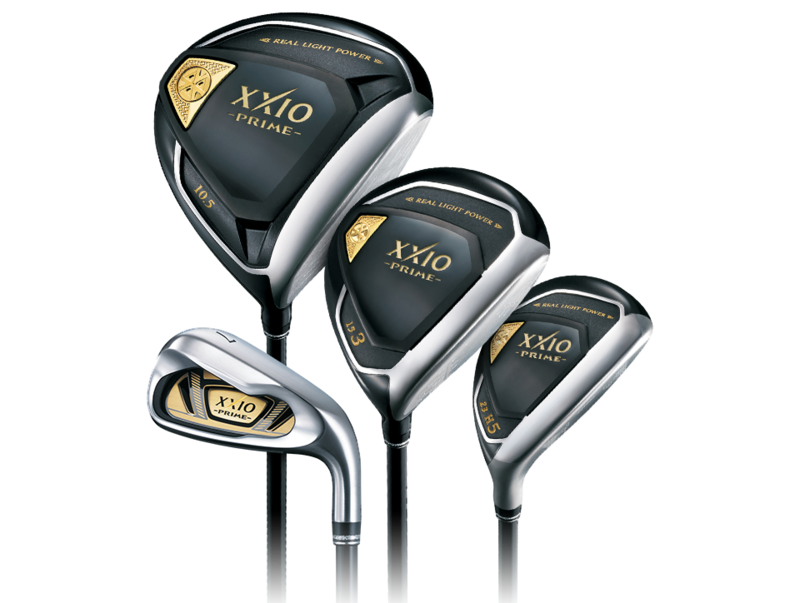 Designed singularly for your moderate swing speed, all-new XXIO Prime works in tandem with your swing to produce high-launching shots that carry far and fly straight. These clubs are light—remarkably light. 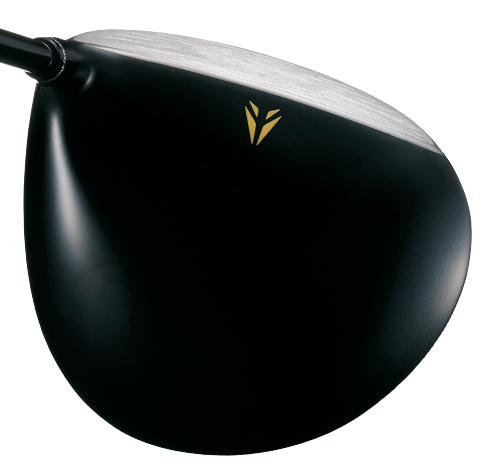 Simply hold Prime in your hands and you feel a substantive difference from every other driver or iron you’ve owned. That light-as-air feeling fills you with confidence at address, making your swing seem immediately faster and easier. But it’s not just a feeling: those dramatic weight savings instantly increase your speed because lighter clubs are faster clubs. The first time you swing Prime, you’ll also experience the uncanny sensation of a golf club that practically swings itself. That feeling comes from Prime’s specialized SP-1000 Graphite shafts. 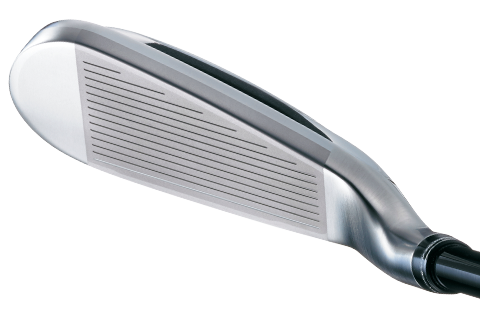 TORAYCA™ T1100G Carbon and NANOALLOY Resin allow the tip section of each shaft to be extremely soft. That soft tip helps square the club head just at the moment of impact—the effect is so powerful, it can reduce or even eliminate your slice after just one swing. Powerful Cup Faces in every Prime club, forged from exotic titanium and maraging steel, ensure extraordinary distance performance, even with your moderate swing speed. While center-face shots produce outstanding results, off-center strikes go farther too thanks to expanded sweet spots and enhanced ball speeds across the face.